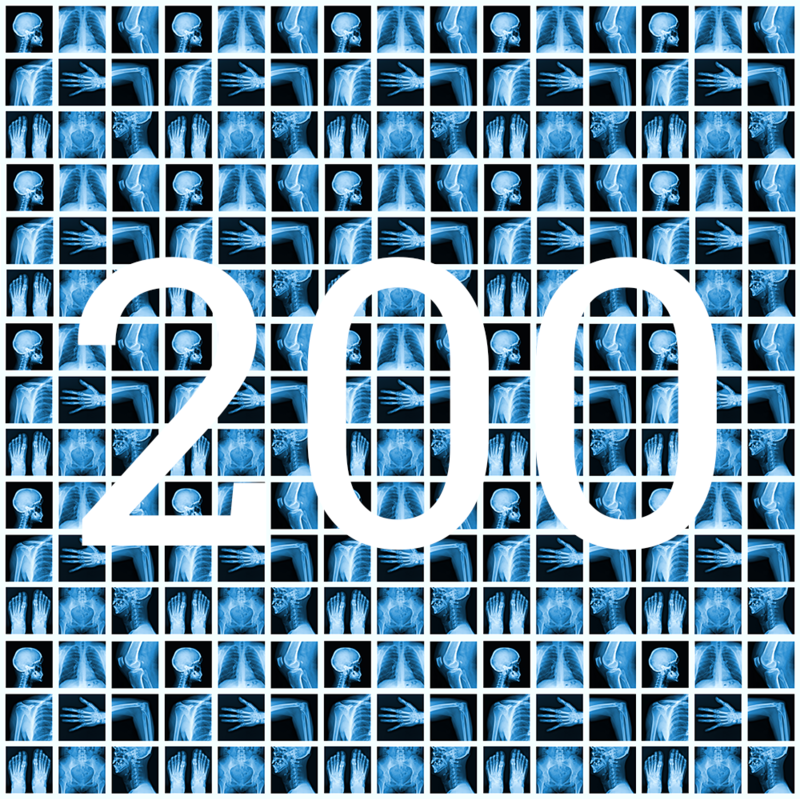 We can’t believe that since our launch just three months ago we have already amassed 200 members! We never dreamed of reaching such an important milestone so early on in our endeavor. We at FRCR Longs look forward to continuing to provide high quality FRCR 2B long cases online via our integrated DICOM viewer. Thank you for the support, and stay tuned for our next update — an increase in our bonus Rapid Reporting sets!